Thanks, rotwang and I have already made some discoveries. It appears the memory regions for player three input and character ram are both unused. 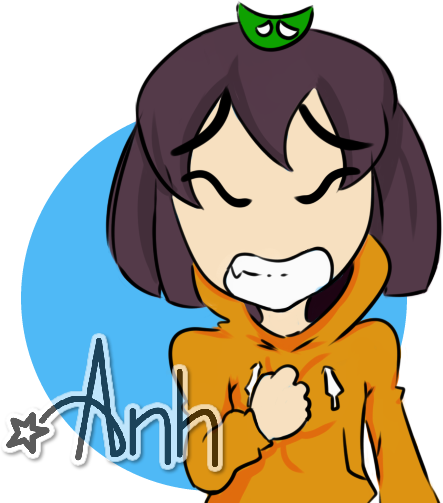 We've identified player init code, should have something in a few days. 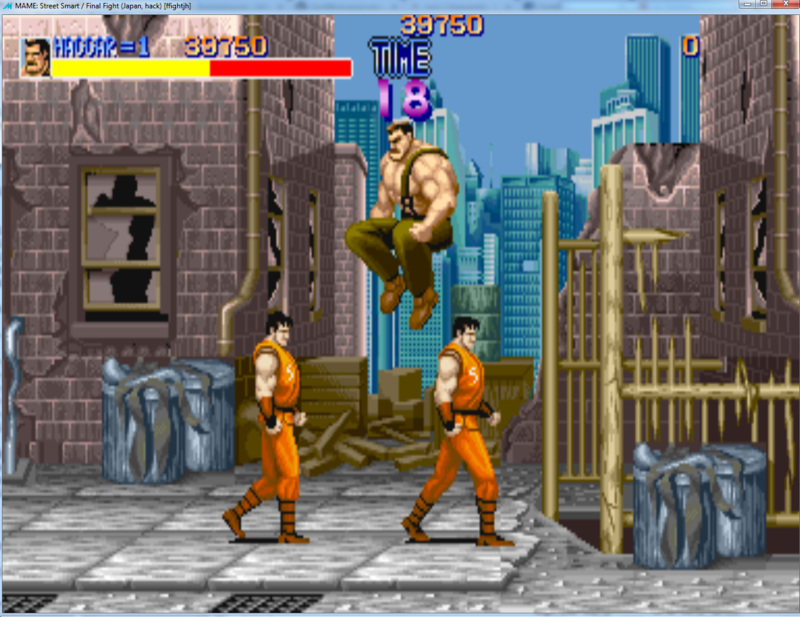 Woah THREE player Final Fight Arcade? That's amazing!! 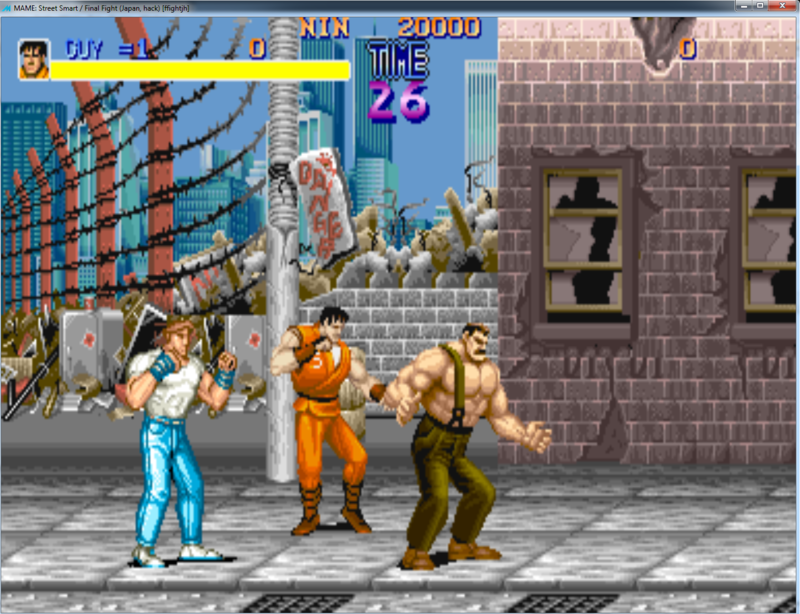 Is it also possible to add an auto 2p and 3p play when playing in 1 player just like in Final Fight 3? Awesome. Can't wait to play it with some friends. Any ideas on how you might handle the HUD for 3 players? Yup, planning on centering it right under the timer. Dude you're some kind of wizard. You are blazing through this stuff. Keep it up! I wish I was that kind of wizard. Big update coming soon, should have some gameplay footage up Saturday. Just passing by to say: Awesome project, congratulations! Hey cool Rotwang still lives. Anyways, wow things have come a long way. Nothing short of amazing, I can't wait to see the video! 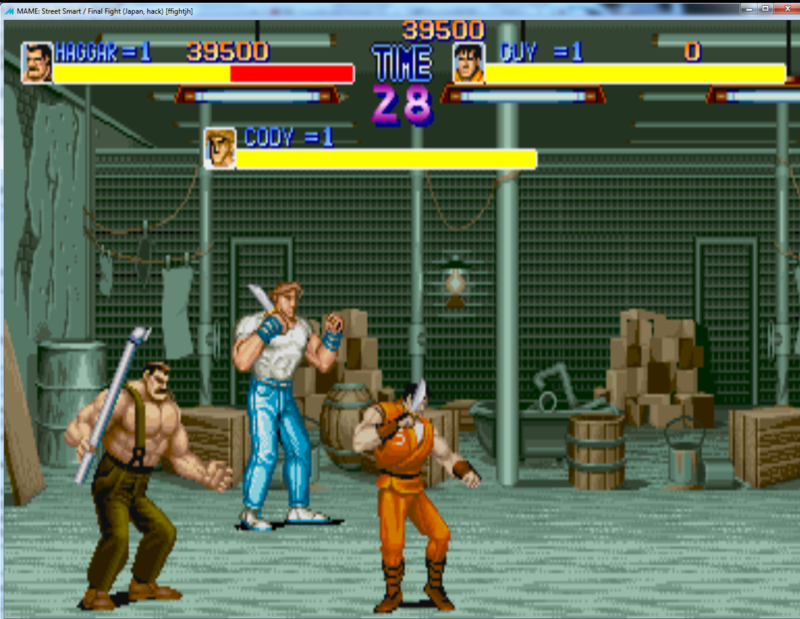 It's not a ROM hacking project or anything, but just in case anyone cares...there's a native PC port of Final Fight in C++ that's 10 players at once, all 10 people can play as the same character (including all the bad guys and bosses), and you can select arcade, X68000, General MIDI, or Sega CD music. 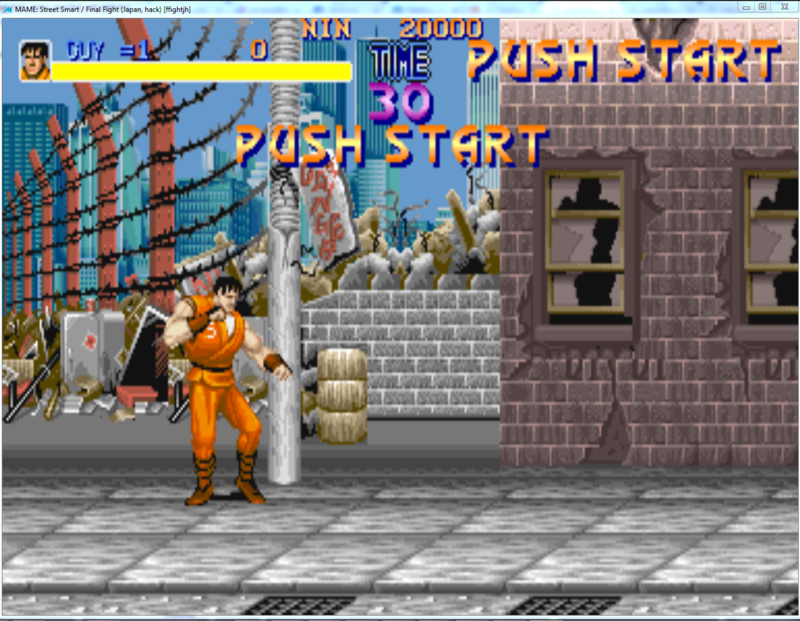 Magical things are happening for the 30th anniversary of Final Fight. Sorry I missed the date with the video, been hard at work on some enhancements. Got some 3p footage saturday as planned, just haven't had time to edit it. Here's a little teaser of the progress, try and have a video up soon. Making great progress, should have something truly playable soon.